Are you looking for new STEAM based ideas for early childhood students in your environmental education programming? 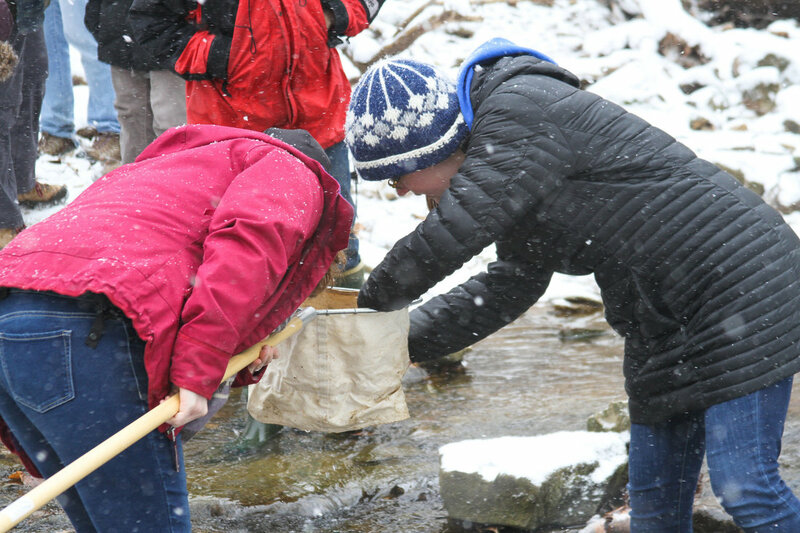 Julie Travaglini, Education Program Director for the Allegheny Land Trust, presents this webinar exploring new activities to encourage little learners to explore their natural world. Topics explored will include hoop hikes, garden and water dramatic plays and more. Click here to watch a recording of the webinar! ​What exactly is forest bathing? This webinar will help you understand the practice of forest bathing and how it differs from other nature experiences. Beth Jones and Lucy Heggenstaller, two Certified Nature and Forest Therapy Guides from Central Pennsylvania, will describe the history of forest bathing, its wellness benefits and its greater intention. Participants will have the option to experience a sensory invitation typical of the practice during the webinar. Links will be provided to access additional information and training opportunities. ​Want to find out more about forest bathing? Click here to watch a recording of the webinar. ​Tarsha Scovens, PAEE's Southeast Regional Director, as well as co-founder and Director of Programming for Let's Go Outdoors, has spearheaded initiatives to diversify participation in the outdoors, especially among those of color. Their mission is to connect city communities to outdoor experiences. Since 2013, Let's Go Outdoors has piloted and offered programs in urban communities, primarily neighborhoods in Philadelphia, which have engaged diverse youth, adults and families in outdoor programs. Programs, such as "There's Good Outdoors in My Neighborhood," "Nature Intervention," "Outdoors 1, 2, 3!," and "The Watershed is an Open Book," have offered positive connections and successful outcomes for Let's Go Outdoors. ​In this webinar, Tarsha will discuss these initiatives, highlighting challenges, strengths and strategies that may help other organizations seeking to diversify their audience engagement. Click here to watch a recording of the webinar. 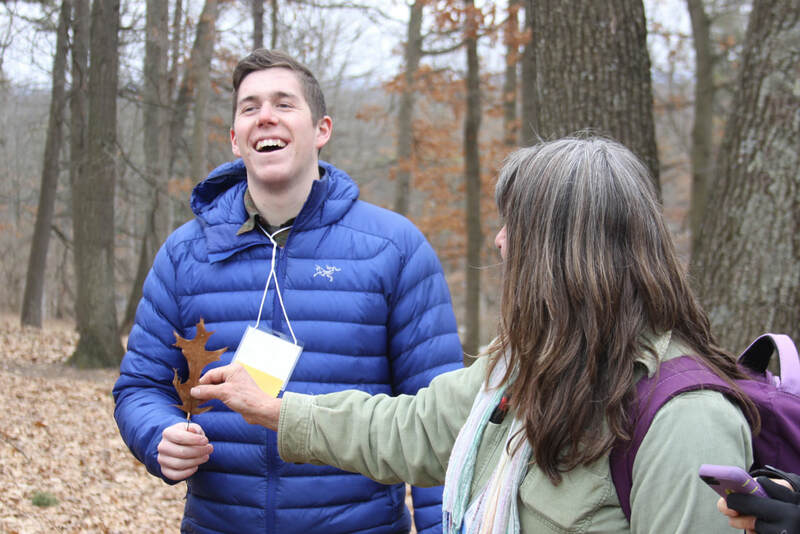 On February 8th, Stroud Water Research Center offered a pre-conference webinar - Introduction to the Leaf Pack Network - as an online preview of conference workshops. ​The Leaf Pack Network was the recipient of the PAEE Outstanding Environmental Education Program Award.